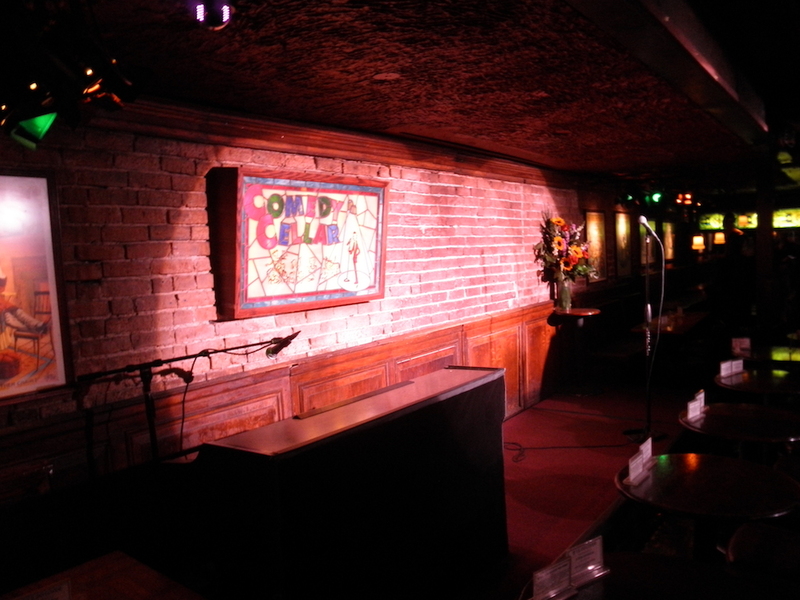 Monday night at New York’s infamous Comedy Cellar, a new box appeared in the entrance hall to the club, and it had all the comedians buzzing. It was a box of Yondr bags. For those of you who haven’t been to a Kevin Hart or Dave Chappelle show, (or headlining shows by a growing list of comedians that also now include Louis C.K. and Aziz Ansari) a Yondr bag is a little technological wonder that allows entertainment venues to cut you off from your phone during the show without taking your phone. This prevents patrons from recording the show, taking pictures, texting, making or receiving phone calls, and distractedly checking their phones during shows. Basically the entire room collectively time travels back to a time when all these annoying awful things didn’t occur. An insider close to club management told us that for now, the club is just experimenting with the idea- seeing how it plays out. But if all goes well, the buzz is that they plan to implement the policy and the technology in all of their New York clubs for all shows, making the Cellar the first comedy club in New York City (and the first club we’ve heard of anywhere) experimenting with implementing a full time phone lock down policy. Of course people don’t like to be separated from their phones and so some resistance is to be expected. But the bag allows you to hold on to your phone during the show- you just can’t use it until the bag’s magnetized closure is opened with a device on your way out of the club. The comedians we talked to are excited about the policy, because they no longer have to fear that their set is being recorded, but more importantly, the audience will be focused completely on the show without distracting alerts from their phones. Club workers are looking forward to focusing more on their main jobs- serving food and drinks, managing the room, running the door- now that constant surveillance for phone usage will be handled by tech. The Cellar’s owner had no comment on the new policy. 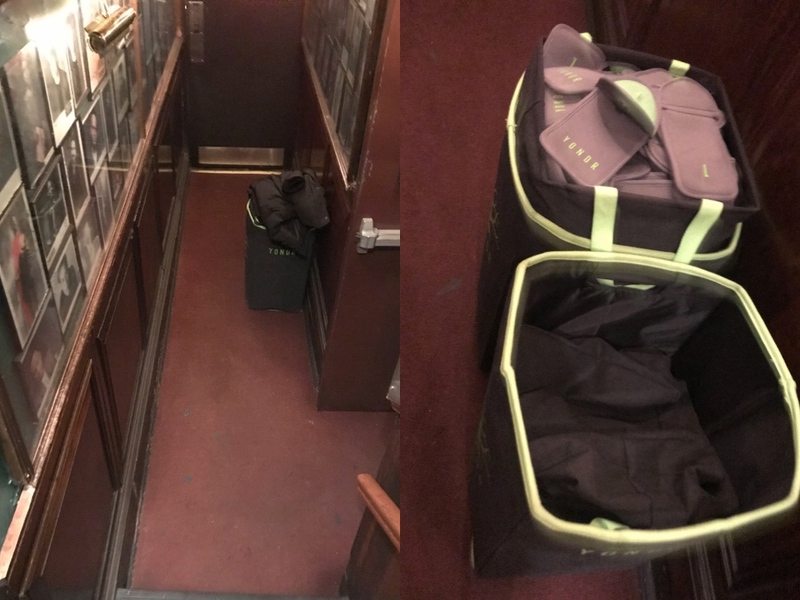 The post New York’s Comedy Cellar Using Phone Lock Up Bags in Regular Shows appeared first on The Interrobang.